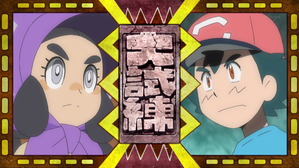 » Episode Guide » Viewing Episode: しまクイーン誕生！サトシの大試練！！/An Island Queen is Born! Satoshi's Grand Trial!! Hole in One at PokéGolf!